Santa Monica’s beachfront restaurant scene has found a complementary dining experience in The Independence, an upscale gastropub, and it’s neighbor Copa d'Oro, a more intimate cocktail lounge. 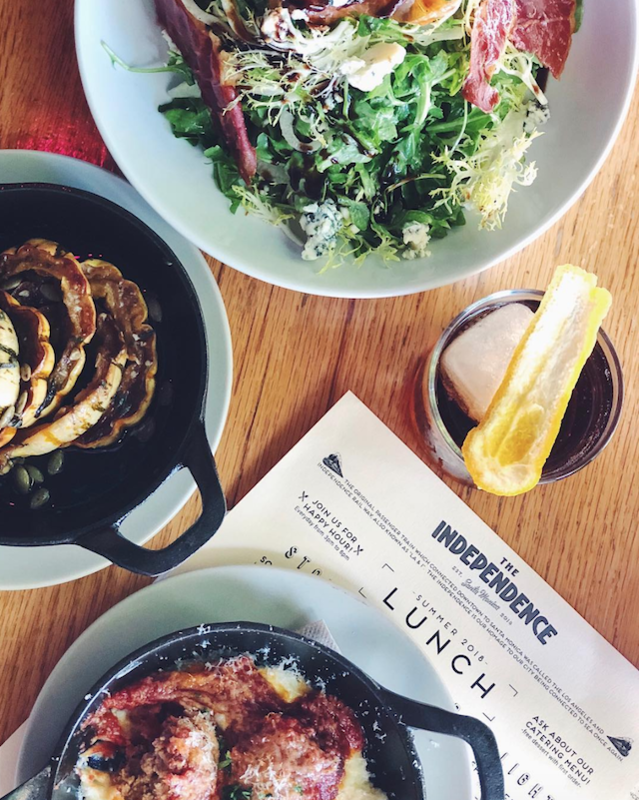 “At Indy, we're the approachable neighborhood tavern where you can meet up with friends and family to enjoy their company over drinks and a meal,” Damoriae Graham, chef at The Independence, tells Citizine. Although the two spots differ in atmosphere and menu options, Graham has a firm handle on the manner by which both are operated: “A consistently great dish is always my number priority,” but there are a lot of moving parts he can’t control once those culinary pieces exit the kitchen. “I aim to ensure that my service staff is well-informed about the menu,” he explains. “A lot of the passion I put into the food cannot move beyond the kitchen door without a well-trained and energetic server, bartender, or host passing along the passion from the kitchen to the guest.” Chef Graham says it’s that well-oiled machine that will keep guests coming back and bringing friends. 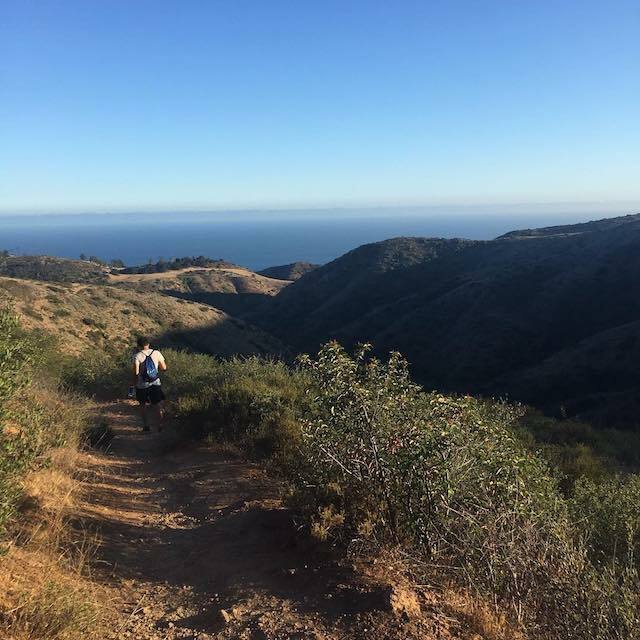 While he’s currently busy in the kitchen serving up new seasonal menu items, Graham spends much of his free time outside the kitchen on some of the many trails LA county has to offer. 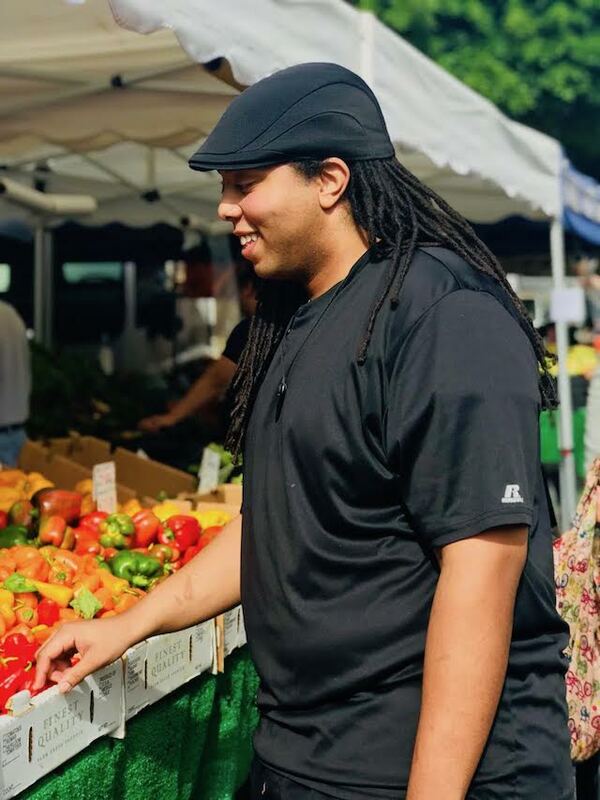 He’s curated a list of hikes in the area paired with some of his favorite places to grab a bite closeby after the sweat sesh. DG: I currently live in San Pedro; it's a nice, quiet neighborhood that is the home to a number of 'secret' gems. 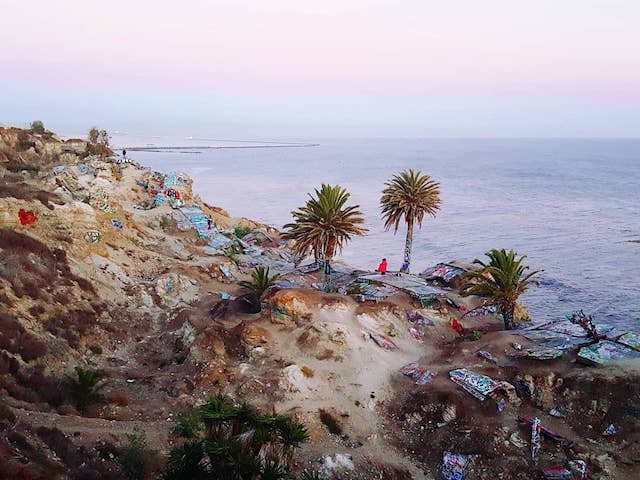 The Sunken City Landslide has been around for the last 89 years; it's one of those things that is fairly familiar to South Bay denizens, but is unknown by most of LA. The site is interesting as it is a snapshot of something that happened almost a century ago, but is filled with graffiti art, painted on slabs of concrete that once was a paved road. 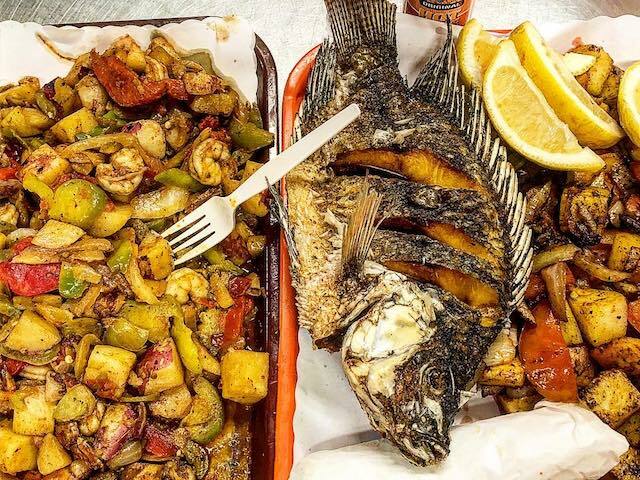 A five minute drive takes you down the road to the ports on the east side of the peninsula to the San Pedro Fish Market. If seafood is your thing, it's worthwhile to grab a shrimp tray and a couple pitchers beers with friends. 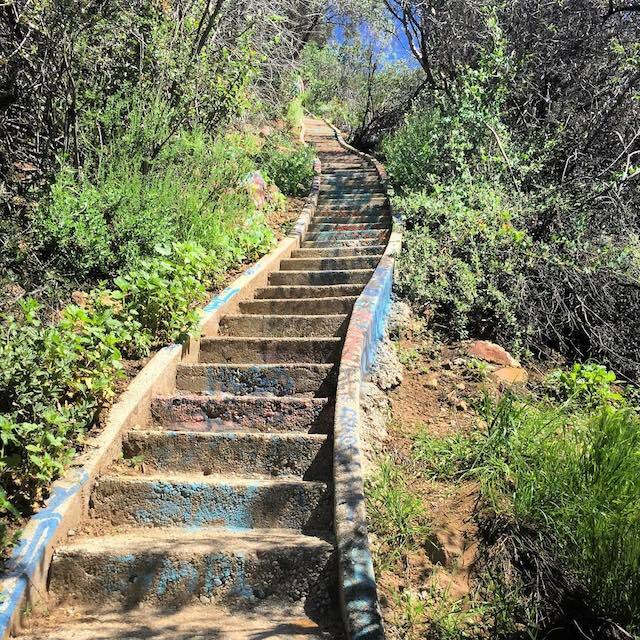 DG: Be prepared for a serious leg day when visiting Murphy Ranch as there is a staircase of 500+ steps that lead down into the canyon after the initial mile hike up from a neighborhood in the Pacific Palisades. This four mile loop trail has history behind it, and this is given away by the number of building ruins and abandoned stables in the valley. 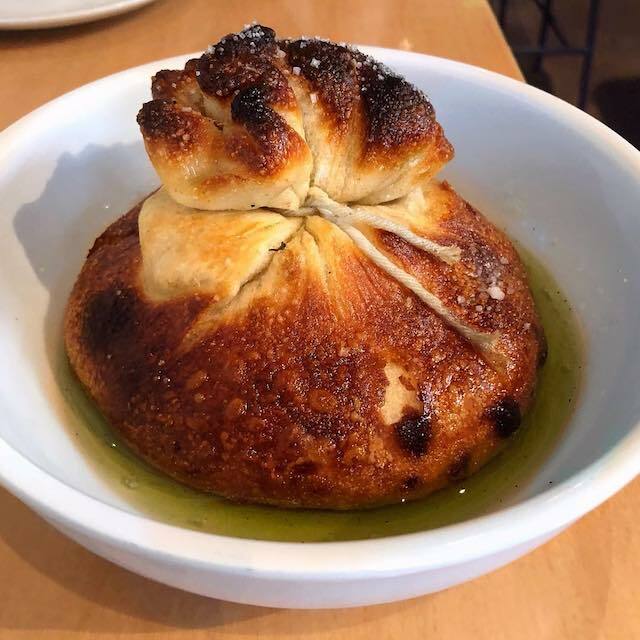 After making my way back up the seemingly eternal stairway, I'll usually crave carbs to refuel which will drive me to Milo & Olive for their Garlic Knot, which in itself, makes the trek earlier that morning/afternoon so worth it, and you can't go wrong with any of the pizzas there. 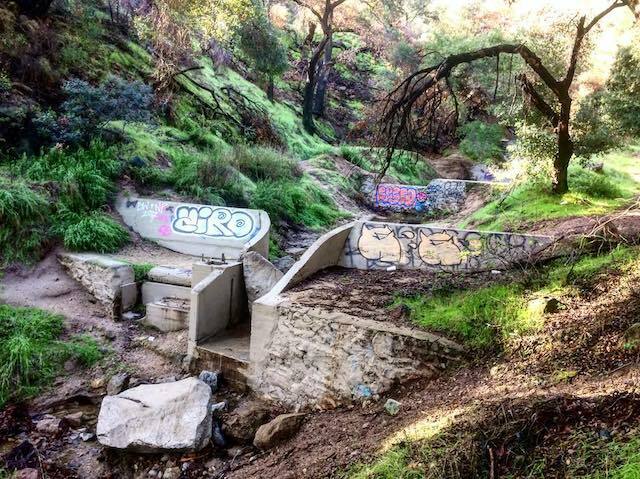 DG: Escondido is a relatively easy hike, and the waterfall at the first part of the trail is worth it at 50 feet high. However, there is a secondary climb that is a bit more challenging which leads to a fall that is three time as high and is remarkable. After the hike, I'm met with a beautiful drive down PCH, but before I make it back home, I always have to stop at Duke's in Malibu. 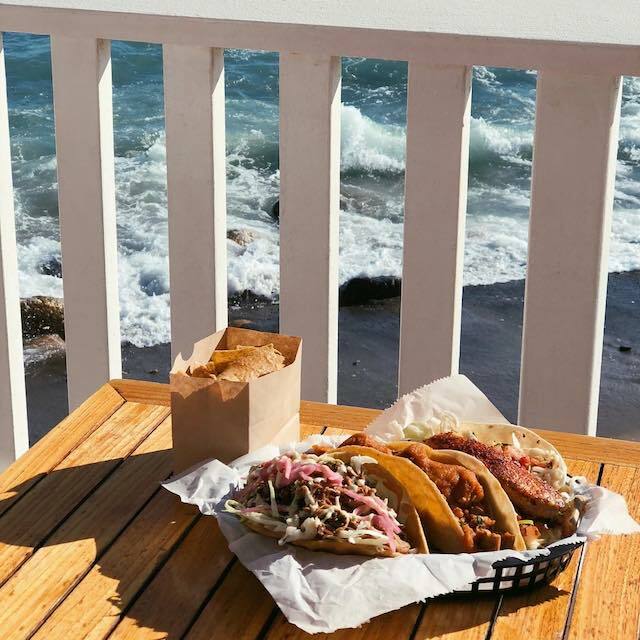 A great spot for quick lunch and gorgeous ocean view. DG: I'm not sure how many Angelenos know of the Old LA Zoo located on the east side of Griffith Park, but it's definitely worth the visit. The hiking trail is relatively short, something under two miles, but it's worth checking out the abandoned animal exhibits and the city views are pretty great. 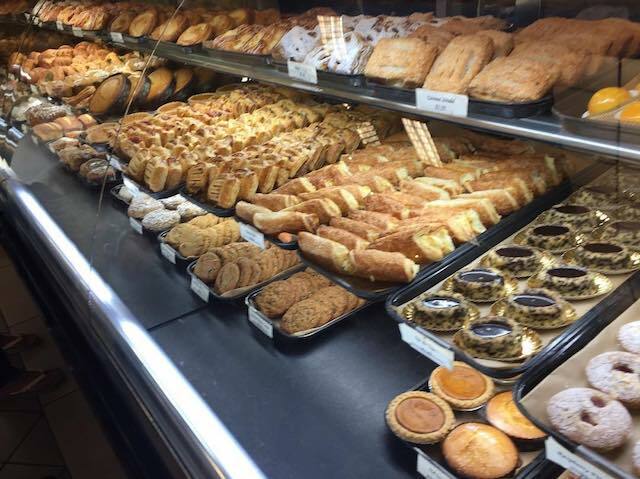 After that, my go to in the area is Porto's Bakery, 10 minutes over into Glendale. Most of my days are perfectly-timed as I'm there after the lunch rush has subsided, and I've placed my regular order: Papa Rellena, Cubano, Iced Coffee with an order of Mariquitas (fried plantain chips) for the road. All-day outfit offers wood-fired pizza, New American small plates & baked goods in a communal space. Now that the sun is showing face after all this rain, it's high time for a hike with a waterfall endgame. 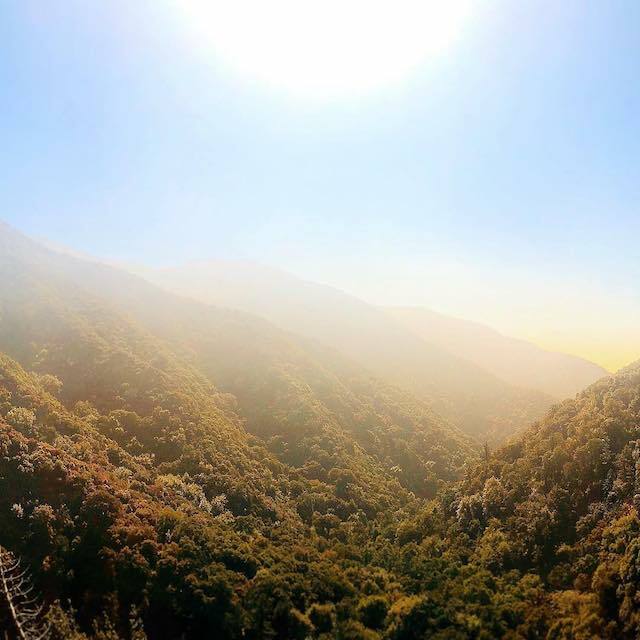 Put your Tevas on in preparation for a few river crossings and enjoy this four-mile Malibu hike where the foliage will transport you to Dr. Seuss' imagination. Founded in 1912, this now-abandoned zoo offers past enclosure ruins, picnic space & hiking trails. 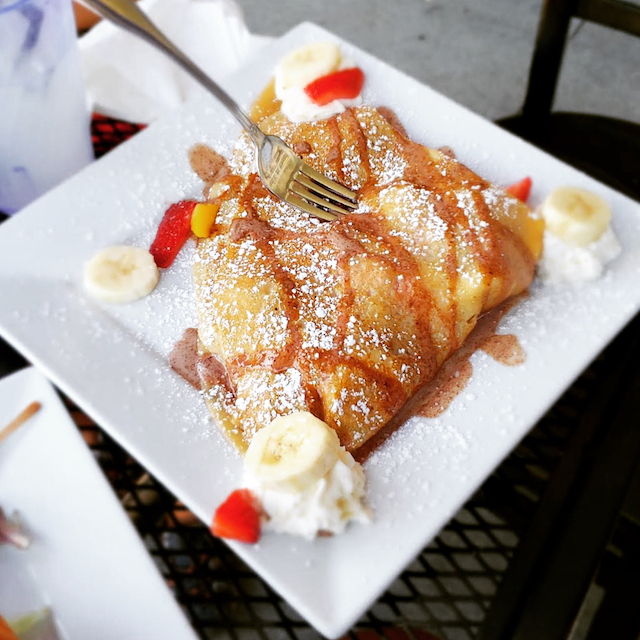 Bustling Cuban cafe's classic offerings include sandwiches, Latin snacks & specialty desserts. Offering good light & a clean, bright feel, this gastropub serves up cocktails & pub grub. Posh lounge features craft cocktails made with organic fruits & herbs in a low-lit intimate setting.